TOTALDAC produces innovative hifi DACs (digital to analog converters) and streamers for audiophiles that demand the best performance from their systems. Totaldac is recognised for its DACs which are based on discrete R2R ladders and some more exclusive technologies, leading to the most natural sound. All Totaldac products are developed and made in France. The entry level but still with Totaldac sound and perfect tonal balance. Universal 3V RCA and 6V XLR outputs, and like all other DACs with volume control. 3V RCA outputs, with high current class A output stage and headphone output. The only DAC with tube output stage. Based on two R2R ladders per channel. Based on 3 R2R ladders per channel, with 2.5V RCA and 5V XLR outputs. High current class A output stage with headphone output. Based on 3 R2R ladders per channel, 3.2V RCA and 6.4V XLR outputs. Lots of optimisations compared to d1-six for the 7th anniversary of Totaldac. 1.6V RCA outputs direct from 3 R2R ladders thank to new filtering and offset circuitry. Based on d1-seven with d1-twelve direct output, not so versatile but so transparent sounding. Made of 3 boxes: one digital front end and 2 DAC monoblocs. 6 R2R ladders per channel. 1.6V RCA output direct from R2R ladders as well as 3.2V RCA (6.4V XLR) buffered output. This is the 3-way active crossover based on the d1-core DAC. A 2-way active crossover is also available, called d2-core. Rebuilds all 4 inputs into a coax and AES-EBU output with less jitter. Can also apply volume control and convert DSD to pcm 176/24 if required. A computer board with ethernet input which can be mounted in a DACs or reclocker. Compatible with RoonReady, UPNP/DLNA, Airplay, NAA. It is the reclocker also equipped with the streamer board and a GIGAFILTER. So it is a streamer with USB, coax and AES-EBU outputs. Stores your music files and runs Roon core or a UPNP media-server. Network output to a RoonReady device or a UPNP streamer. Connected between a DAC and the amplifier to drive perfectly the amplifier. Like a high end preamplifier but relying on the DAC volume control. Tube qualities and able to drive 1ohm speakers. AudioStream:"PRODUCT OF THE YEAR 'the most musically satisfying DAC I've yet heard'"
HifiStatement:"the best digital source I have heard so far"
Stereophile: "makes me feel: very happy"
Stereo times:"the best sounding digital playback"
highfidelity.pl:"outstanding, one of the very best I know of"
mono&stereo:"beyond everything that I have ever tried"
Inearspace:"the best DAC we have ever reviewed"
Manufacturers like Magico, Shunyata Research, Devore Fidelity, Sound Galleries SGM/Taiko, Engström, Holton Audio Europe, Volent Labs, Soulsonic, Roon Labs, Absolare and Echole have a Totaldac DAC. Who will you be in contact with? 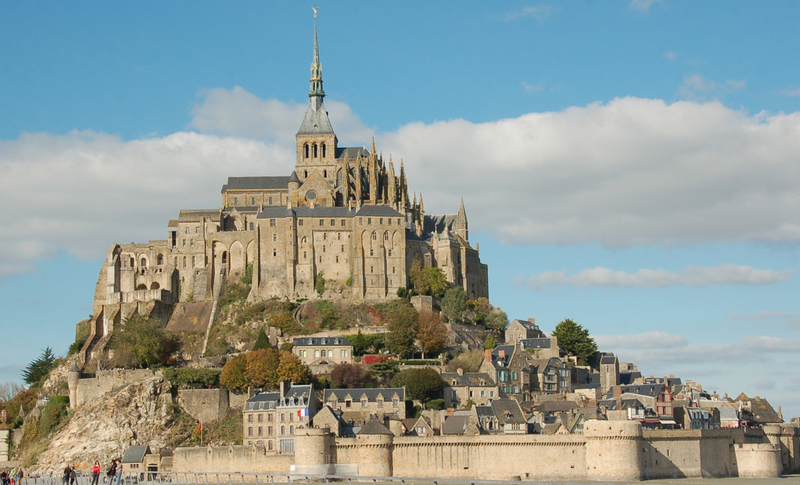 Totaldac has been created by Vincent Brient in France not far from the Mont Saint-Michel (think of it if you wish to come).